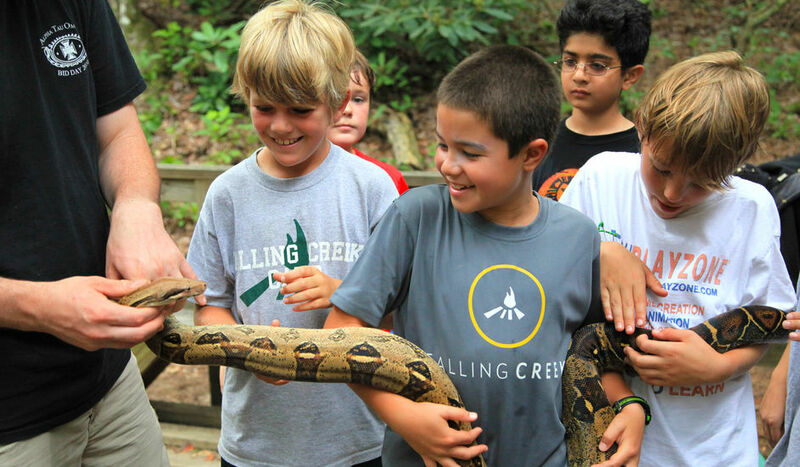 Nature is a daily activity at Falling Creek. 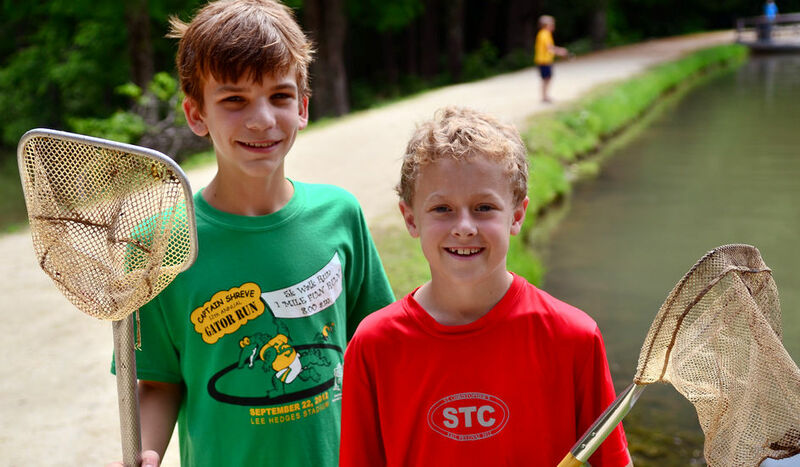 In the Nature program you will explore the trails, lakes, bogs and creeks in the southern Appalachian mountains. 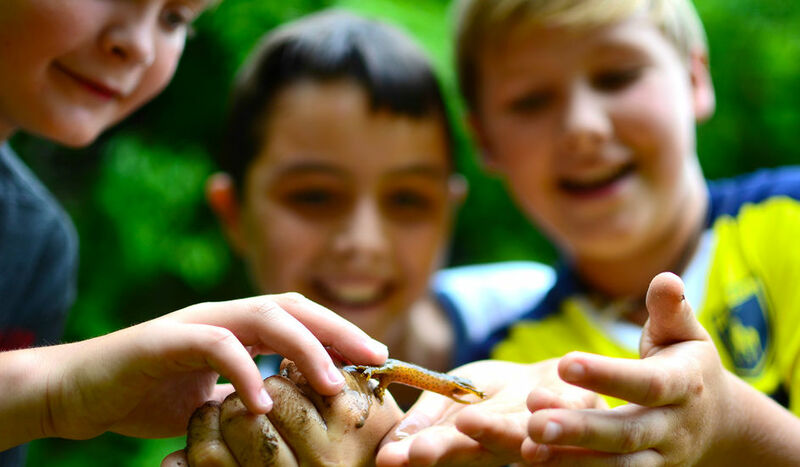 It is one of the most popular camp activities. Each day brings a new adventure in Nature. You will discover things around camp and in the woods that you have never noticed before. 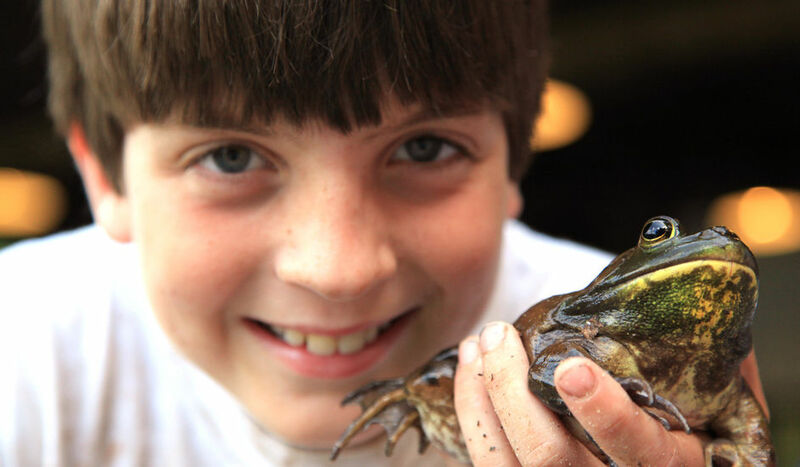 Nature gives you a chance to get muddy, wet, dirty and learn about the habitats of animals that live near camp. 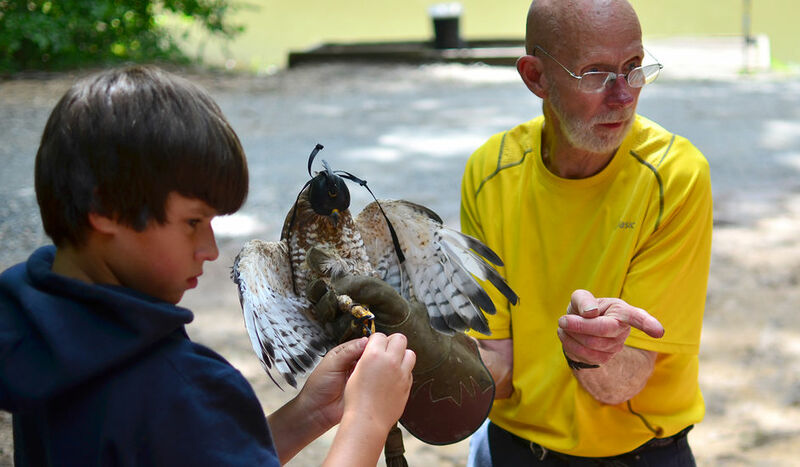 Steve Longenecker also brings falcons and raptors to live at camp during the summer. 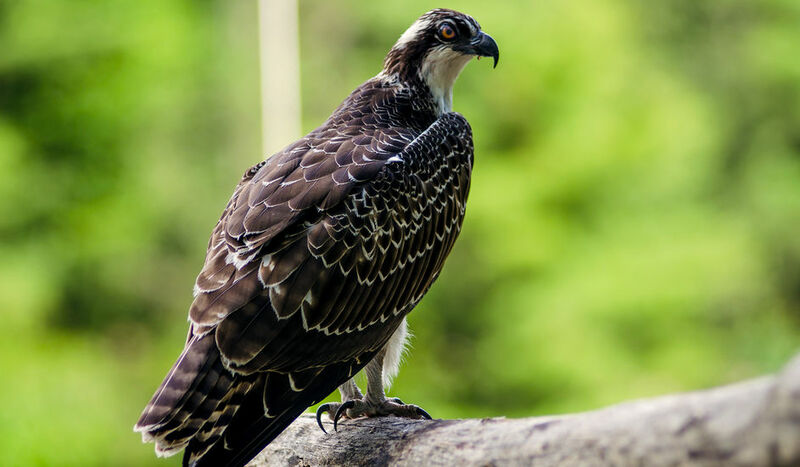 There are red-tailed hawks, peregrine falcons, kestrels, hoot owls and more. 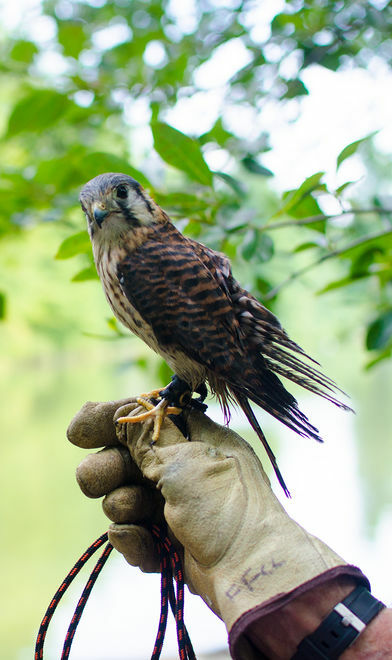 You will learn how to take care of these birds and see about them up close.